This is a “live TV performance” of a song called Alleluia from Stephanie’s Worship album. The song was written by Stephanie, myself and my son Adam. One day I was doing a bit of writing on my own and I walked by my son playing something on his acoustic. I asked him if I could use what turned out to be the chords in the chorus. Stephanie then wrote a beautiful , simple, catchy chorus melody and lyric. The song went to #1 on the Canadian Cancon charts and continues to be played all over the country. This entry was posted on April 29, 2011. It was filed under Videos. It was a pleasure to work with such a talented engineer and producer. Andy has helped us to develop as a band and as musicians. His guidance from start to finish of our project was both insightful and very professional. His theory of "go big or go home" helps bands accomplish what they want their CD to sound like and not just to be satisfied with it! 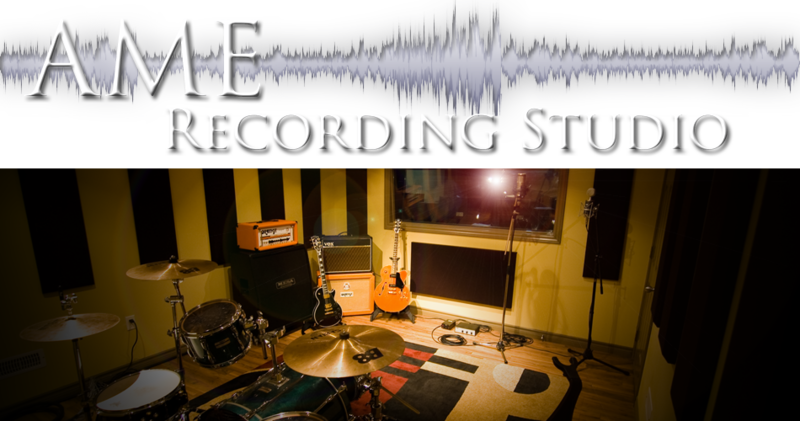 All in all, I and the rest of the guys would say that working with Andy and AME studios was our BEST recording experience!